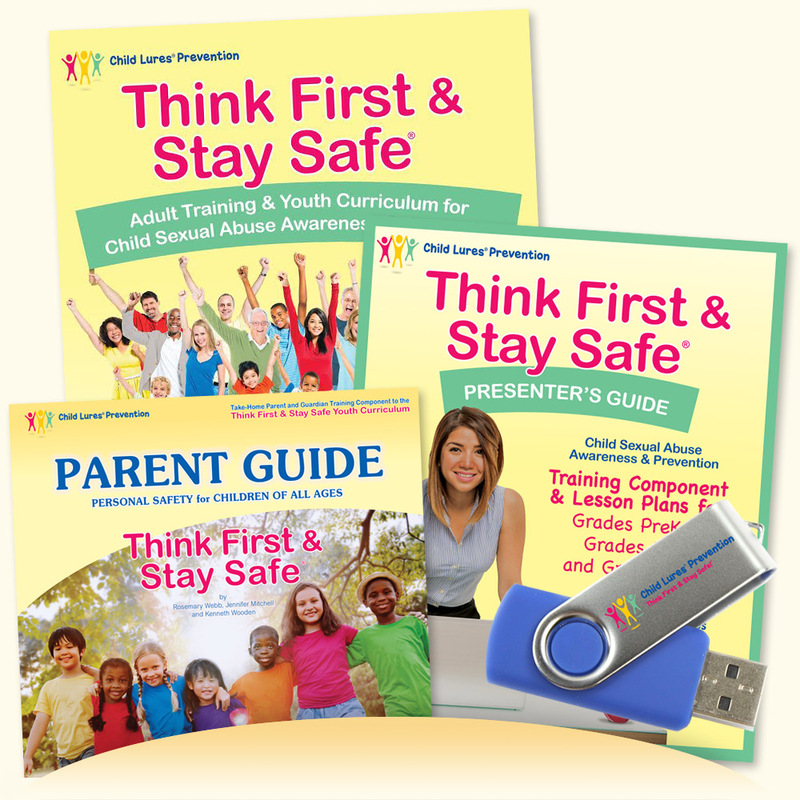 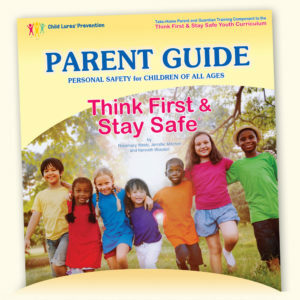 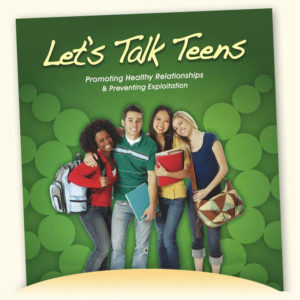 Think First & Stay Safe™ is the original child victimization prevention program — adopted by thousands of schools and school districts across America and around the world. 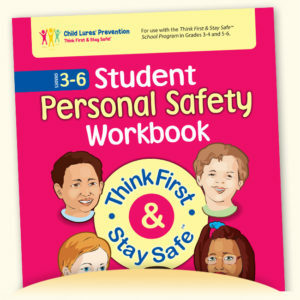 Special School Program bulk rates (6 or more curriculum kits) and customized editions are also available. 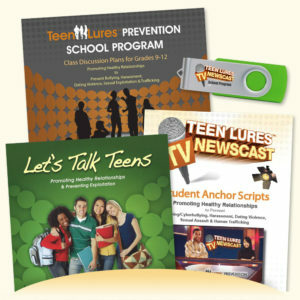 Please call 1-800-552-2197 or contact us before ordering for more information.